It’s Show Time. Soaking up the inspiration from Milan and the May Design Series. We also catch up with the Modern Craftsman, Christopher Jenner and find out about his latest design for Drummonds and other projects that have defined his career so far. 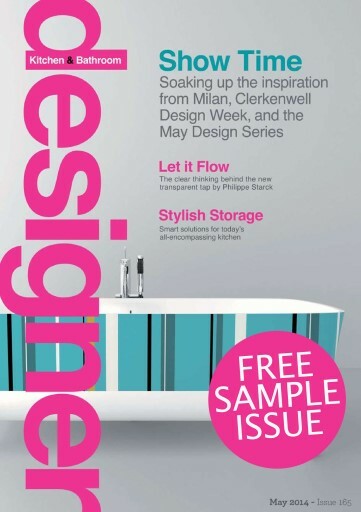 For all this and much more download your free sample issue today.